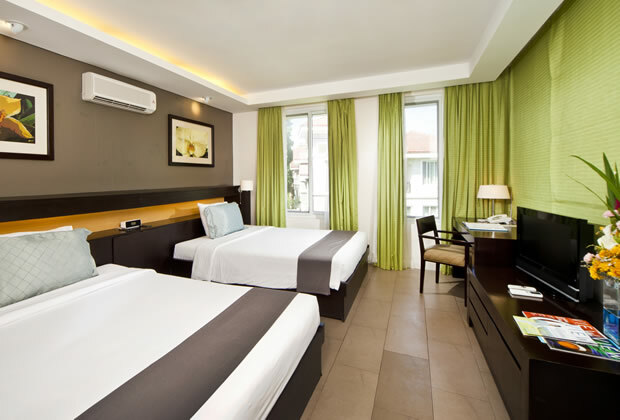 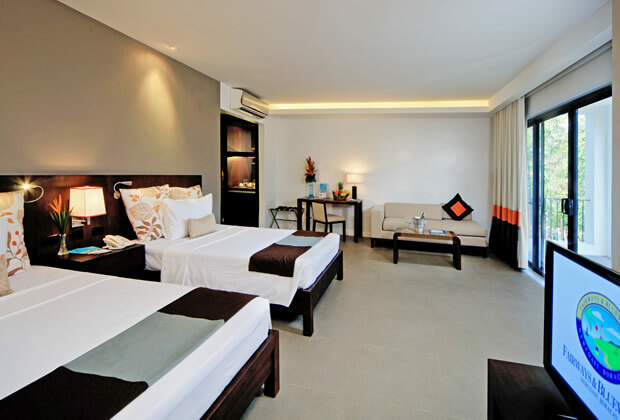 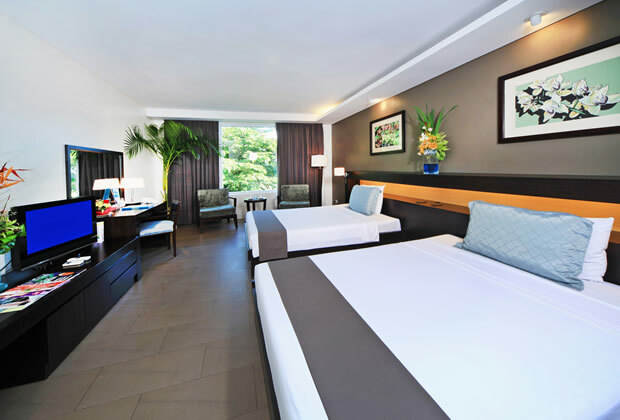 Great attention to detail was applied in the resort’s over 300 rooms to guarantee you get the best accommodation in Boracay. 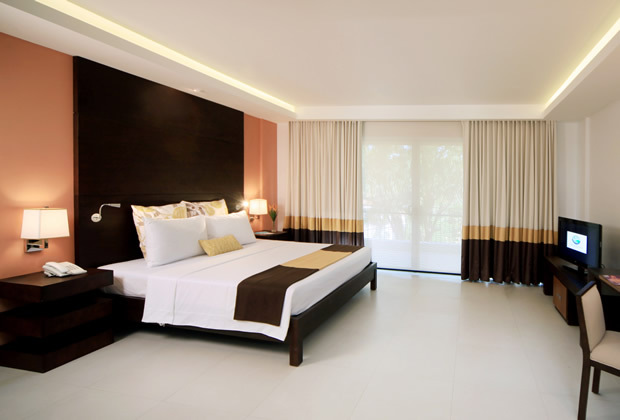 All feature generous space, plenty of sunshine through its wide windows, and a quiet, secure environment. 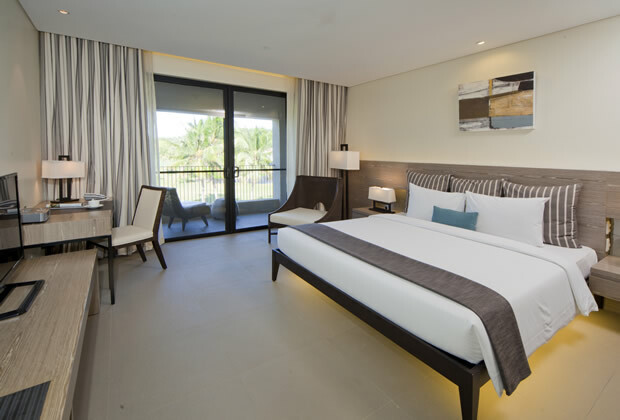 There are 7 room types to choose from: Superior, Premiere, Junior Suite, Executive Suite, One-Bedroom Suite, Two-Bedroom Suite, and Chairman’s Suite. 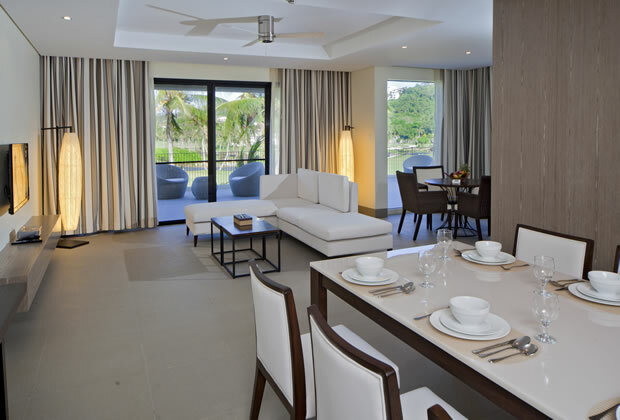 Each has a spectacular sight of our expansive golf course and the surrounding areas.